HÜMÜH Buddhism/HÜMÜH: Jeweled Path of Living Wisdom, a modern Western tradition of Buddhism founded in 1992 by Maticintin, Wisdom Master. 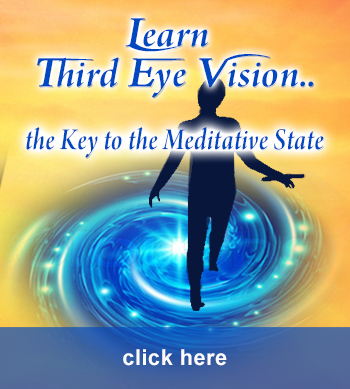 HÜMÜH espouses Clear-Mind Vision, also known as Third Eye Vision, experienced as awareness of being aware, which enables the practitioner to live in an illuminated state of consciousness while carrying out daily activities. From this unobstructed place in consciousness, meditation becomes an unconfined, living meditation whereby the individual discovers a means of seeing, hearing, touching, acting and interacting, with feeling and foresight, without ever being exhumed from the meditative state. Such practices are extracted from Sakyamuni Buddha’s Sutras and the annotations of these Teachings by the great Lotus Born Wisdom Master Padmasambhava. HÜMÜH is also referred to as Ati-Buddhism or Perfect-Buddhism because it directly perceives and reflects Awareness of Itself as the universal pure (unfabricated) mind. …will take you into a beyond of that thing that you did, so you become more and more of that. If it be spiritual practice, meditation, or conscious action, that in itself, takes you beyond into deeper levels of that all the time. And if you are always going to deeper levels of spiritual practice, then you are bound to Awaken. To make peace by living the peace that develops as Clear-Mind Vision, and to initiate others into these Ancient Mysteries of Life. In this way, such mysteries of life are no longer mysteries, but instead are replaced by a virtuous pure science that is untainted by superstition, fear, and confusion. HÜM – The vibratory sound of universal mind spirals manifesting and dissolving in space; thought to be representing the essence of the ever-changing existence of depictions of both life and death. HÜMism/HÜMISM – The Dharma Thread or Primordial Teachings about the life/death essence. HÜMÜH – The name of perfect Buddhism, an Ati*-Buddhist Sect that Teaches the activities of the universal mind essence. Such knowledge, described as pure or untainted logic, was taught by Garab Dorje in 50 CE, Sakyamuni, 350 BC, and Padmasambhava, the Wisdom Master or Buddha, who brought Buddhism to Tibet from India some 1200 years ago. 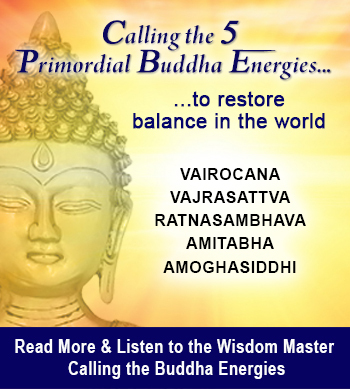 Once realized, such perfect Buddhism has the power to spontaneously bring about enlightenment. 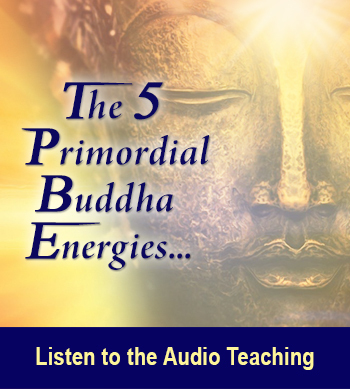 …and as such, are interrelated by karma or memory nuclei and that all such memory nuclei live equally in the past, present and future ideas of how we view and define ourselves as separate identifications. Once we cease to focus on the self ideas, fear is eliminated from a person’s life, and instead, virtues of generosity, ethics, patience and wisdom begin to flourish. As a result, we begin living without a sense of need or loss, and thereby make it possible to serve the whole through our actions. By living for the good of the whole, the practitioner then relates compassionately out of a realistic consciousness, realized as unconditional love. These eventual equations make it then possible for Clear-Mind Vision to further deepen and develop into a comprehension that expands to function all-pervasively united with the universal mind and to share its intelligence as awareness. These Ancient Teachings will take place through this July and August at Skycliffe when the greatest light of the year comes to pass. May and June at Skycliffe will prepare you for what is to come. …a monastery and retreat center in British Columbia, a dharma/meditation center in Kingman, Arizona, as well as teaching centers throughout the United States. Explore the depth of HÜMÜH. Ordinary titles that teach EXTRAORDINARY wisdom. 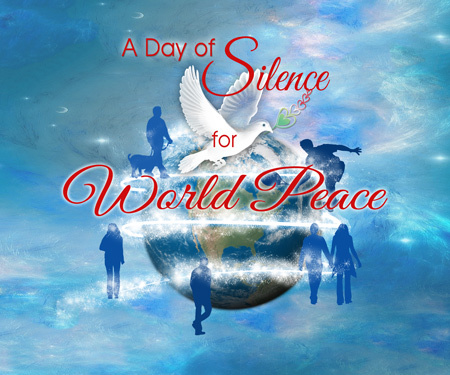 A Silent Day means using only purposeful speech. In the time that you are quiet, you will bring forth your personal images of PEACE! PARTICIPATE – You can do it wherever you are! HÜMÜH’s Transcendental Awareness Institute (TAI) is a ‘school without walls.’ It exists wherever the Wisdom Master is and wherever she offers the Primordial Divine Teachings that exist at the roots of every religion. TAI is the vehicle for the Wisdom Master’s Teaching program, a vehicle that offers increasing levels of participation and learning on the path to enlightenment. 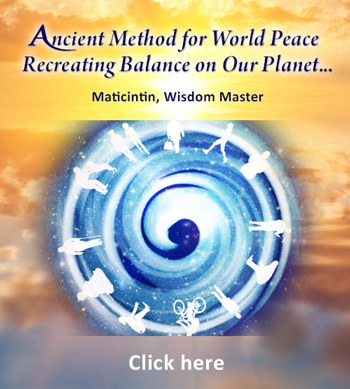 Initiations from Wisdom Master Maticintin that allow you to work interactively with the Wisdom Master at your own pace, while guided into revelations that are necessary for genuine spiritual development. Monthly experiential discourses that we call Journeys, which will be mailed to you as part of the Home-Study Program…and so much more! HÜMÜH Bodhisattva Initiates, regardless of their place of residence, have the unique option of attaining Bachelor’s, Master’s, or Doctoral Degrees in the field of Logic and Buddhism. This is not a requirement for being an initiate. 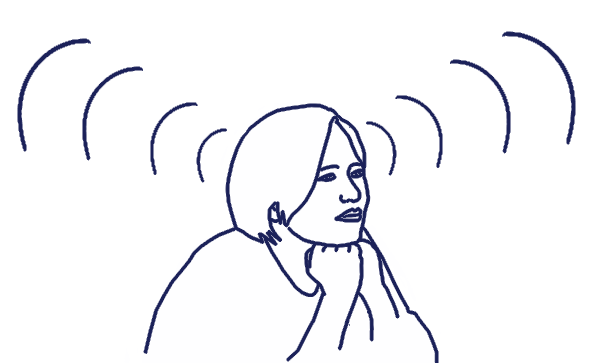 It is simply an additional opportunity HÜMÜH offers to those initiates who would enjoy applying their spiritual studies toward such a degree program, and who are willing to meet the requirements to do so. 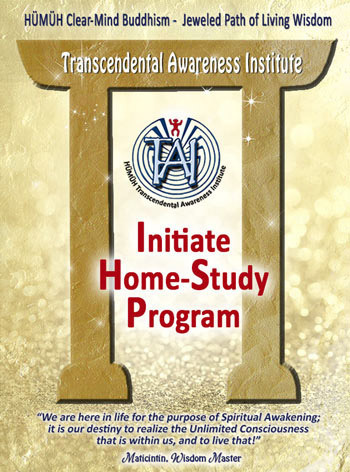 The Initiate Home-Study Program is accessible to the deaf and hard-of-hearing. HÜMÜH needs your donations to spread the Teachings throughout the world.